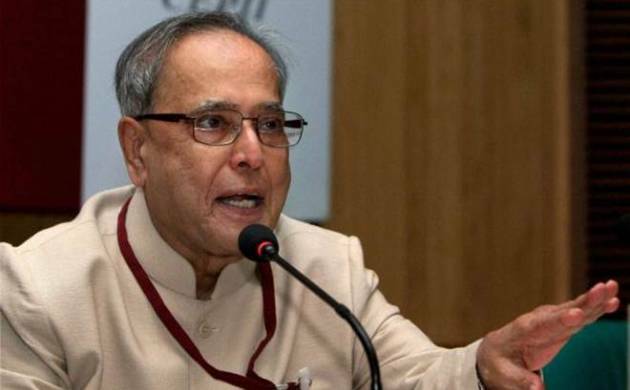 With strong macros and inflation in check, President Pranab Mukherjee on Friday pitched for “stable, lower and acceptable” interest rate to attract prospective investors to West Bengal in particular and India in general. The country’s current account deficit has shaped up because of “prudent” fiscal management and the economy has been growing in the past decade despite 2008 global financial crisis, he said. The country’s fiscal deficit and also the current account deficit have “improved substantially”, he said. All macro-economic parameters are “strong” because of prudent fiscal management, investor-friendly policies and comfortable external factors despite the fact that the traditional export market has shrunk, the President said, noting that the country however has been able to capture other export markets in Asia. Stating that India’s economy has shown resilience in the past 10 years, the President spoke of how India’s economy has grown consistently despite the impact of 2008 global financial crisis. “It has grown at 7.6 per cent per annum despite the fact that there was 2008 financial crisis, which had a setback on all developed economies. It was followed by euro-zone crisis. The World Bank and IMF had to revise growth projection and they had downgraded,” he pointed out. Mukherjee further said India too felt the impact of the 2008 crisis which took a toll on the growth rate in 2008-09. Before the 2008 crisis, the country’s growth was over 9 per cent, “but our average national growth has been 7.6 per cent in the last decade”.